Showing results by author "Ara Bagdasarian"
What Every Entrepreneur Should Know to Succeed in Starting and Running Any Business. With the enabling power of technology, turning a great idea into a successful business does not have to be merely a dream. It can be a reality. 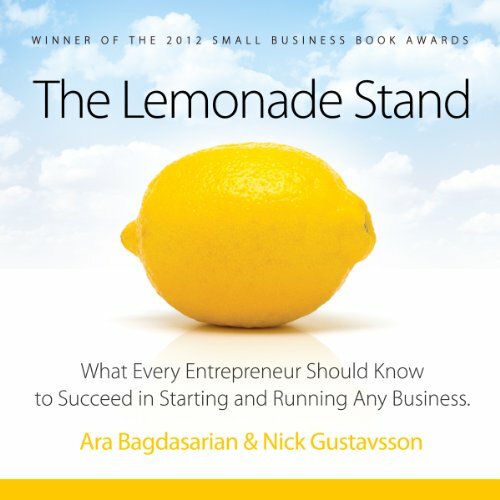 The Lemonade Stand presents a new perspective on entrepreneurship that anyone who is considering starting a business or already running one, should read. The Lemonade Stand principles are thirteen guidelines that empower anyone to welcome adversity and transform problems into innovations.